The full scope of services for your health. Radiology is a medical specialty that employs the use of an array of imaging technologies to diagnose or treat disease. Comprehensive radiology services are conveniently located at Chester County Hospital and at our satellite locations in West Chester, PA; Exton, PA; Kennett Square, PA and West Grove, PA -- making it easy for you to get the care you need close to home. Radiology Services provide patients with high quality, comprehensive diagnostic testing. We offer the most advanced technical capabilities and modern facilities. The staff, technologists, and radiologists that evaluate and oversee testing are highly trained, motivated, and customer-oriented. Excellence and quality are at the core of the diagnostic and interventional radiology services found within the inpatient and outpatient programs at Chester County Hospital and each of its four satellite radiology locations. Our patients have the added comfort of knowing that our board-certified radiologists are on staff at Penn Medicine and are highly skilled at interpreting diagnostic images. Our radiologists are subspecialty or fellowship trained in imaging. Chester County Hospital's Department of Radiology is part of Penn Medicine's Department of Radiology, a leader in the development of PET imaging, and committed to providing comprehensive services to our community. Our services combine the capabilities and facilities of Chester County Hospital with the international reputation of Penn Medicine. All locations are facilities of Chester County Hospital. Chester County Hospital Radiology Services employs a wide variety of imaging technologies and techniques that make detection and diagnosis of disease, injury and other ailments faster, more accurate and more reliable than ever before. Important information patients should know before any radiological procedure. Interventional Radiology is a subspecialty of radiology in which minimally invasive procedures are performed using image guidance to diagnose and/or treat medical conditions. 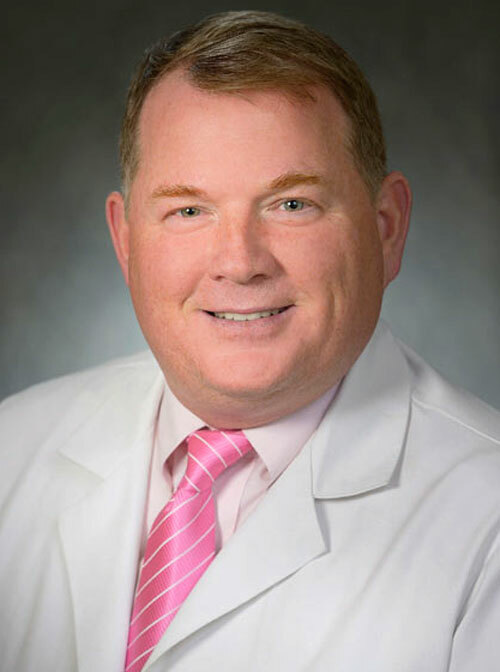 Eugene M. Glavin, MD is board certified in diagnostic radiology. He went to medical school at Jefferson Medical College and served his residency at the Christiana Care Health System. He currently sees patients at both Chester County Hospital and the Hospital of the University of Pennsylvania.